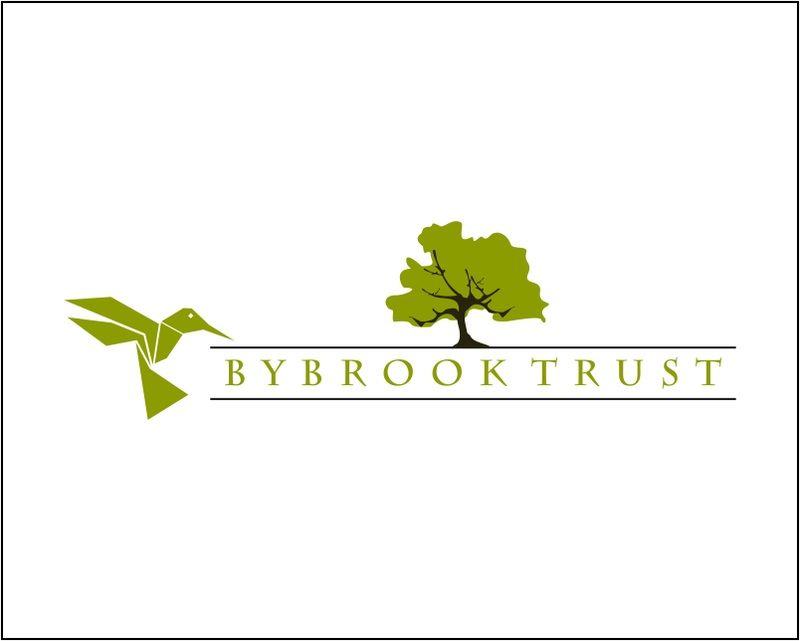 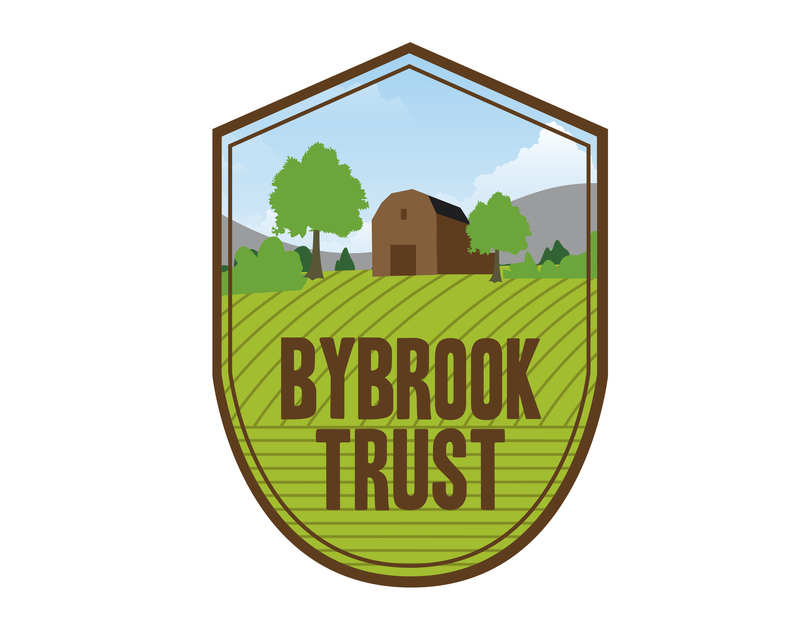 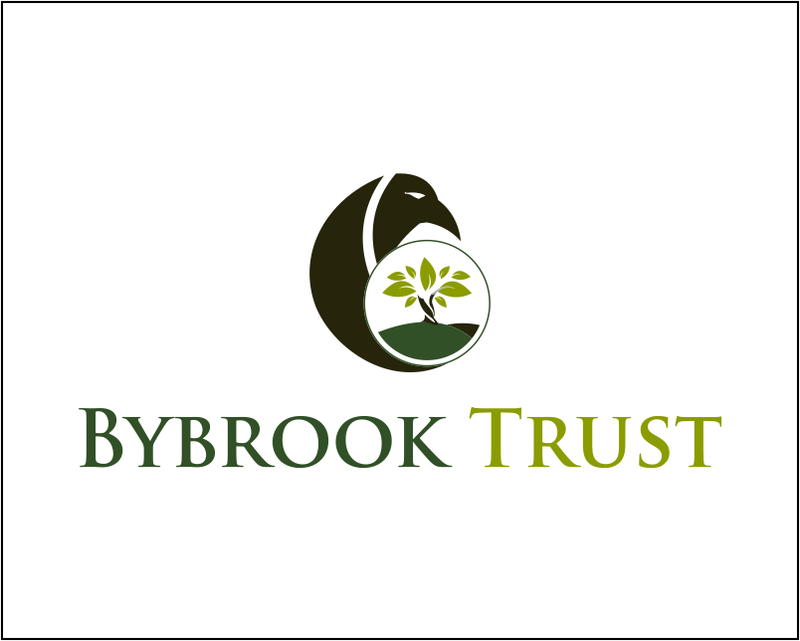 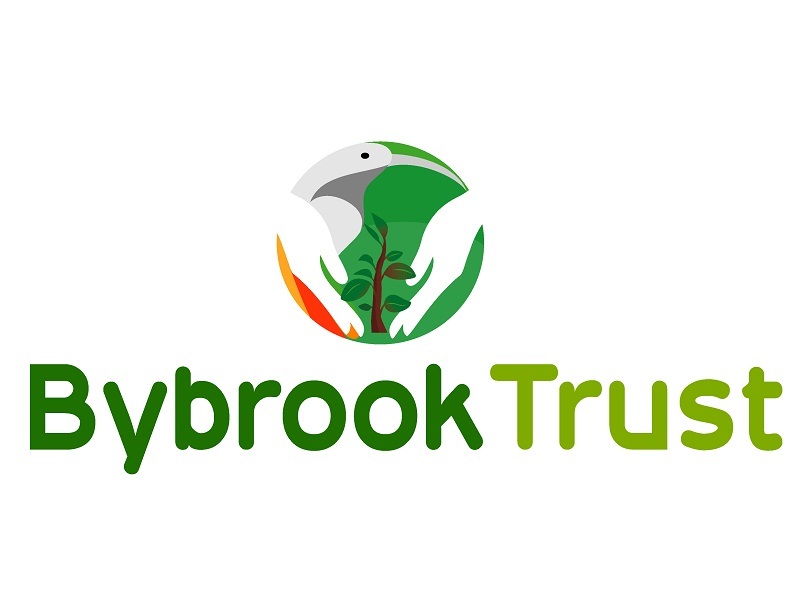 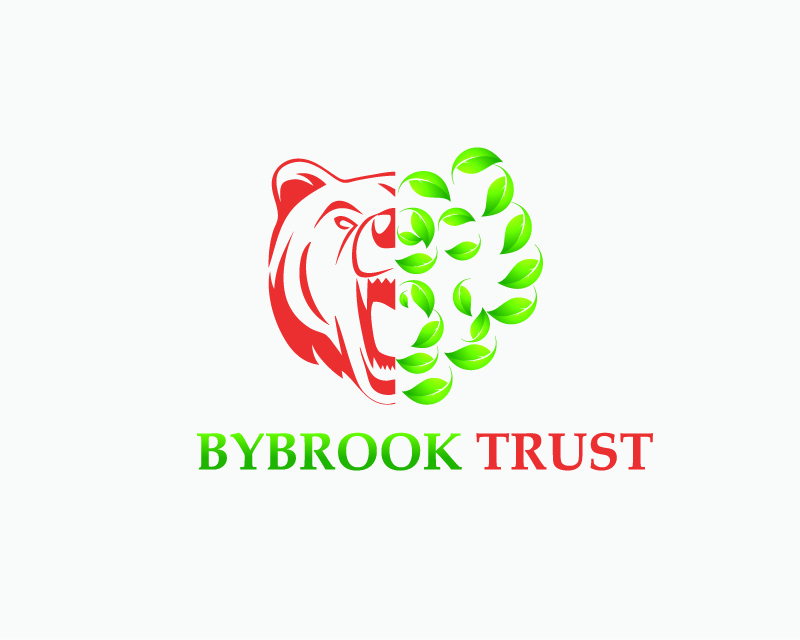 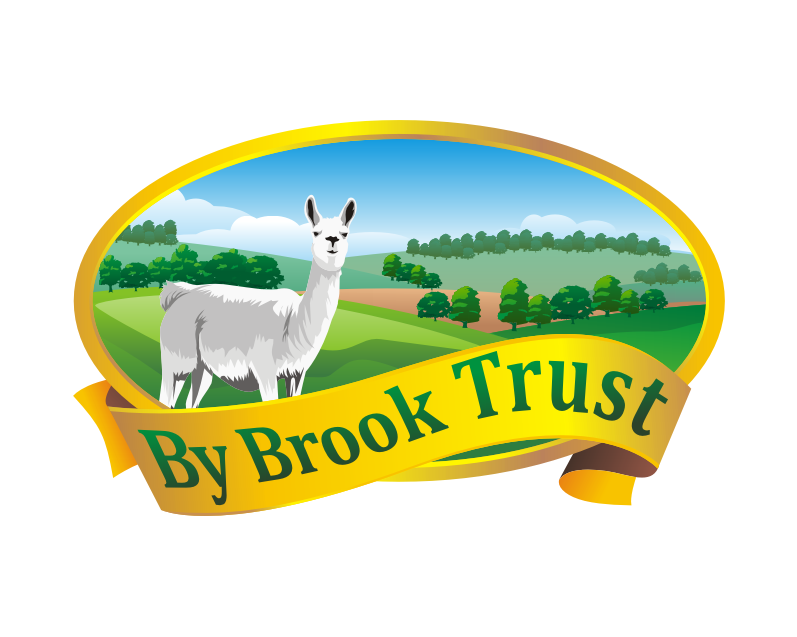 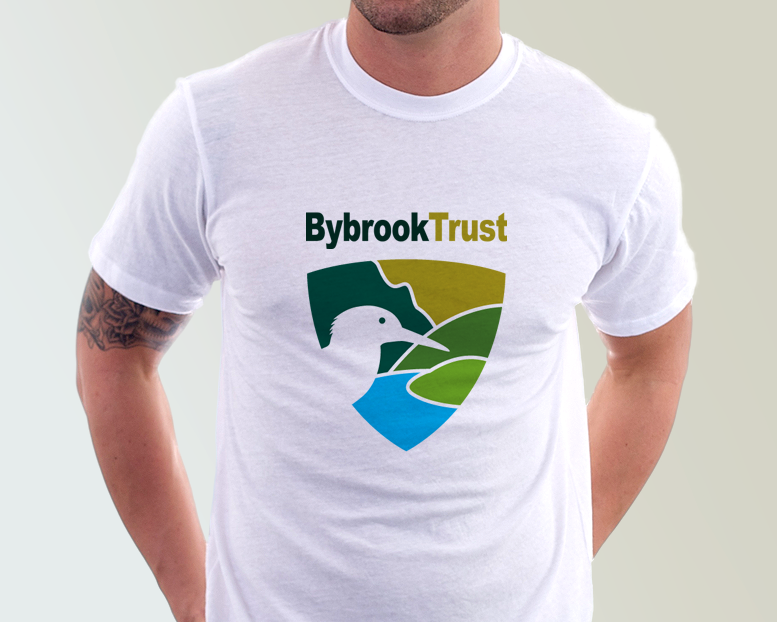 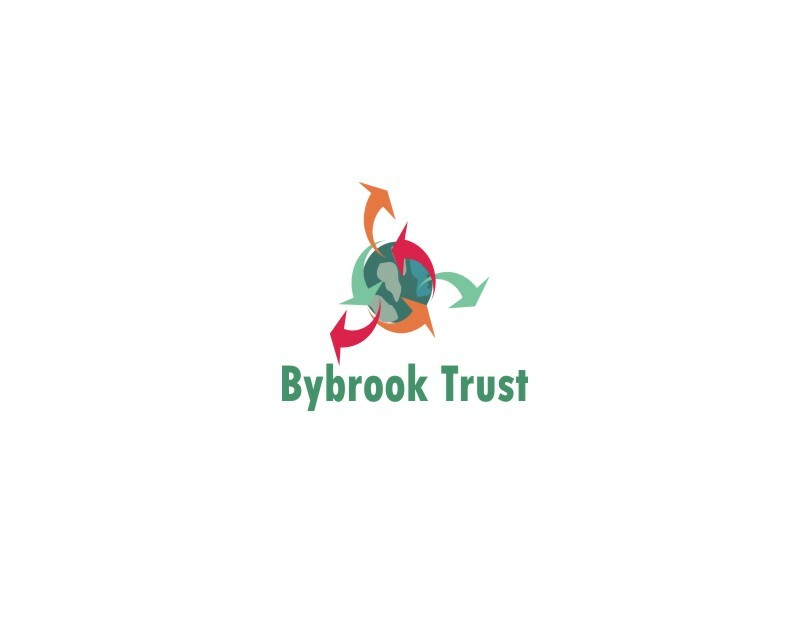 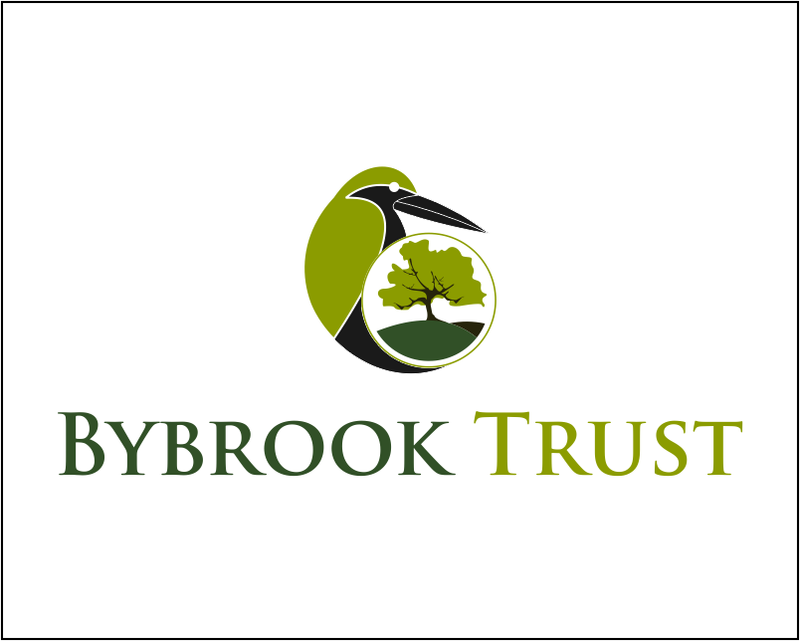 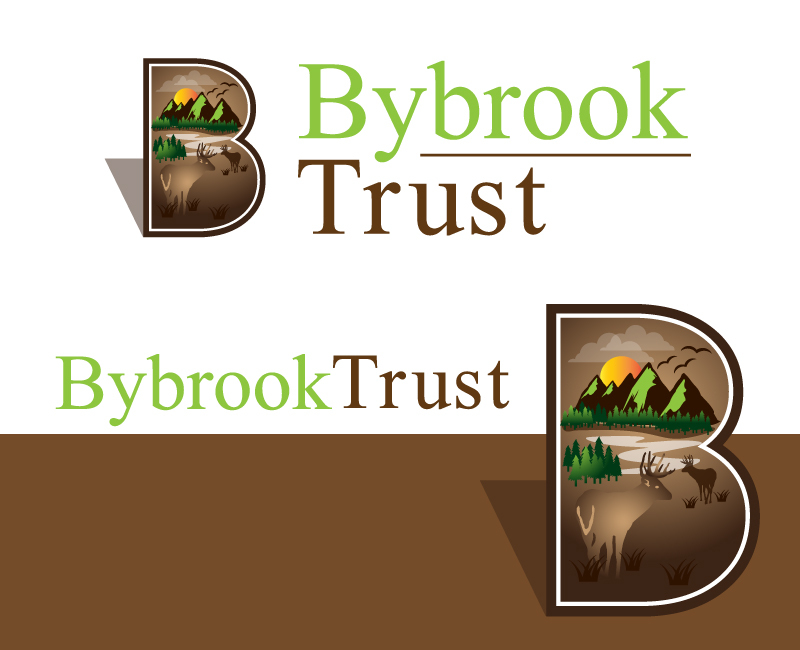 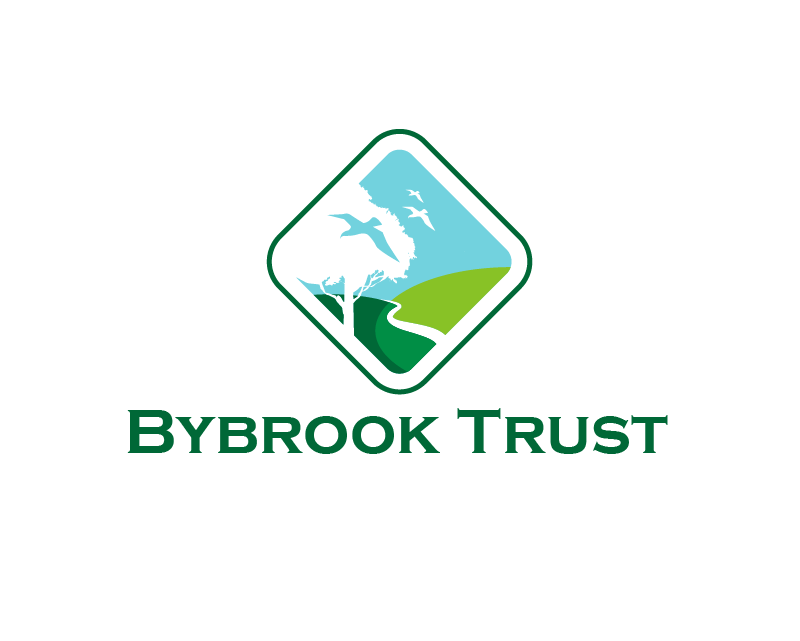 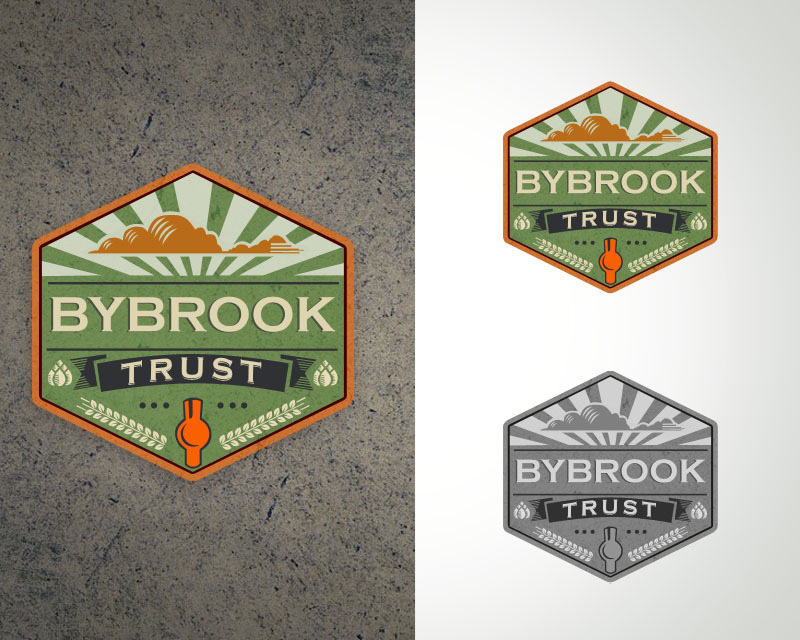 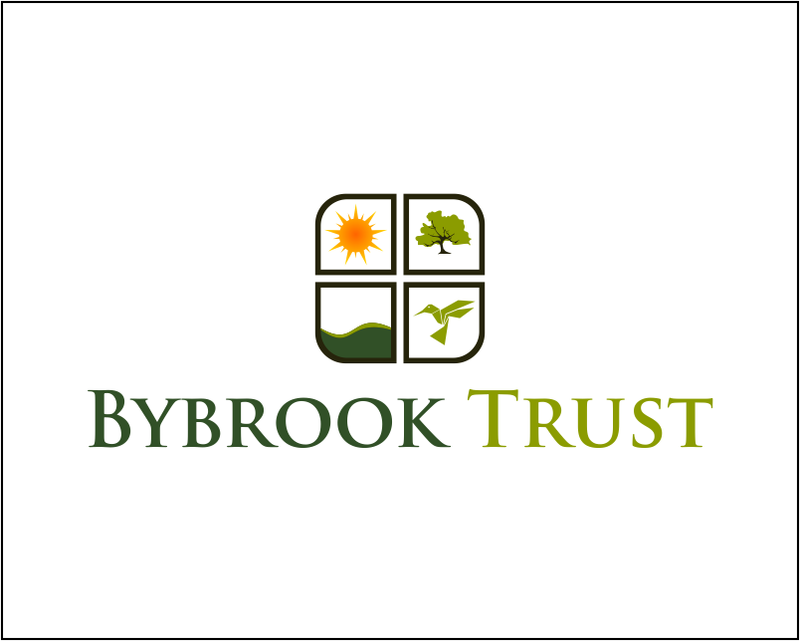 The Bybrook Trust is a registered charity set up to promote the conservation of animal, plants and wildlife of the Bybrook Valley in Wiltshire, UK. 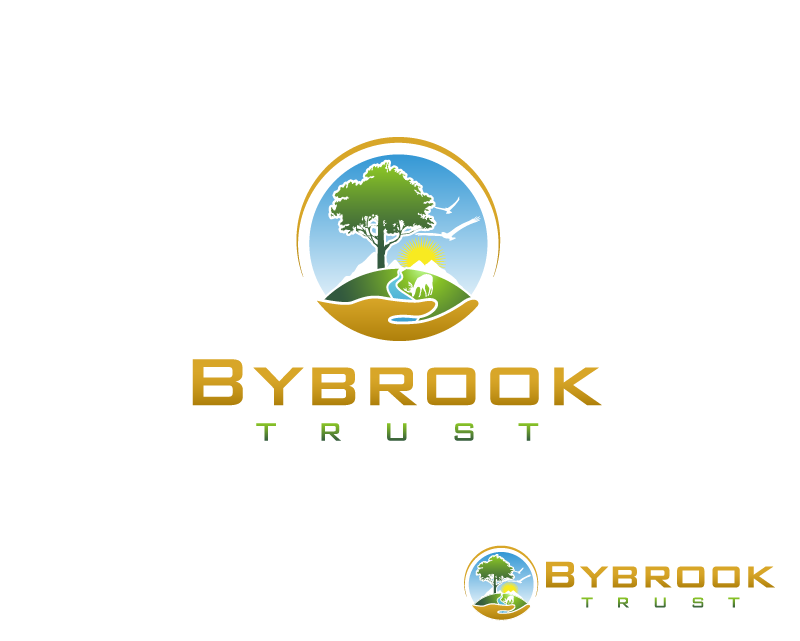 It is situated in the heart of an organic farm and linked also with renewable energy projects. 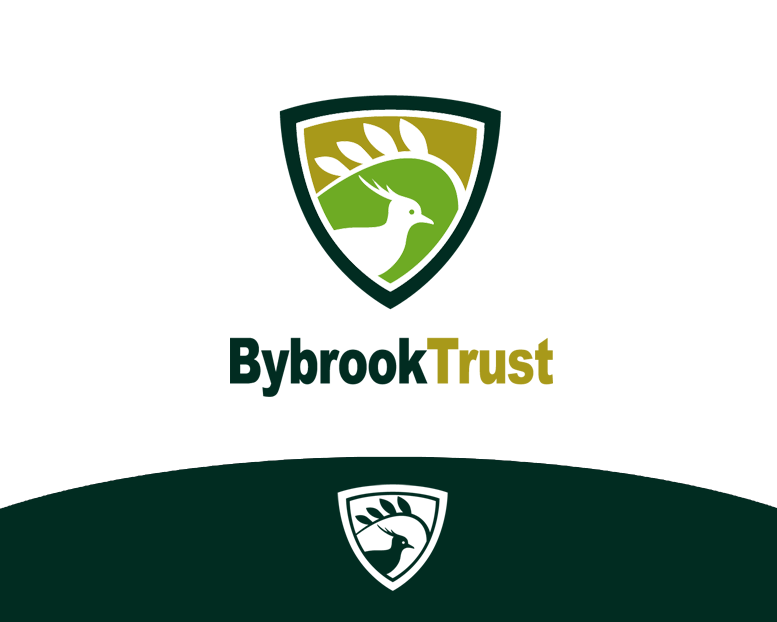 We would like a fresh and original logo that reflects our environmentally sustainable values but also the traditional heritage of the farm and ancient woodland.